November 8th is “National S.T.E.M./S.T.E.A.M. 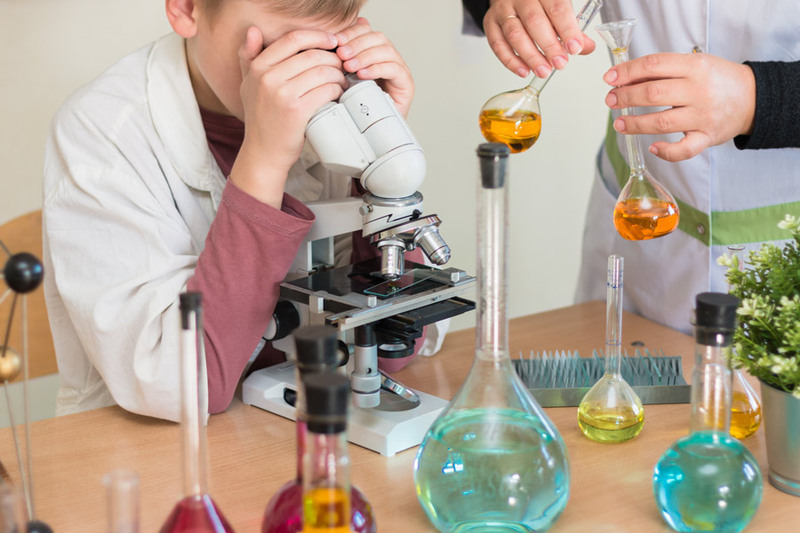 Day,” a “holiday” to encourage kids to explore and pursue their interests in Science, Technology, Engineering, Art, and Math in fun and engaging ways. Initially created by MGA Entertainment, this day has grown to be a hallmark day to learn about S.T.E.M. (Science, Technology, Engineering, and Math) and S.T.E.A.M. (adding an “A” for Art) and its importance to the future. The ultimate goal of introducing S.T.E.M./S.T.E.A.M. concepts to kids is to encourage students to take an interest in these subjects at an early age. Schools across the country are already increasing the focus on these subjects to help our nation’s youth gain the skills required to succeed in today’s challenging economic climate. 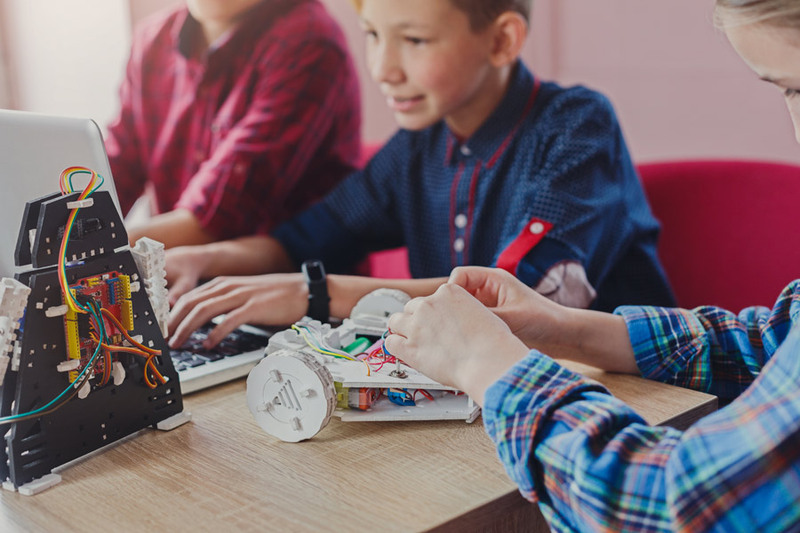 By creating a day dedicated to S.T.E.M./S.T.E.A.M., educators hope to ignite a passion and curiosity for these subjects in order to continue America’s rich tradition of innovation. According to Edmodo, a global education network, U.S. Department of Labor statistics show that nearly all of the fastest-growing occupations are now S.T.E.M./S.T.E.A.M. careers. A recent U.S. Department of Commerce study confirms this. The report shows that the demand for S.T.E.M. occupations is growing at 17% annually — and that science and engineering jobs alone are growing 70% faster than other occupations. It promotes important subject areas. In the coming decades, automation will play a major role in shaping the job market. Trucks will all drive themselves, store checkouts will all be staff-free, and many common jobs today will no longer exist. However, it’ll be a lot longer before automation eliminates most of the jobs that come out of S.T.E.A.M. fields, so promoting these subjects is crucial to having a healthy workforce moving forward. It creates a fun learning environment. So how do you celebrate National S.T.E.M./S.T.E.A.M. Day in the classroom? One great source for S.T.E.M./S.T.E.A.M. ideas is Pinterest. 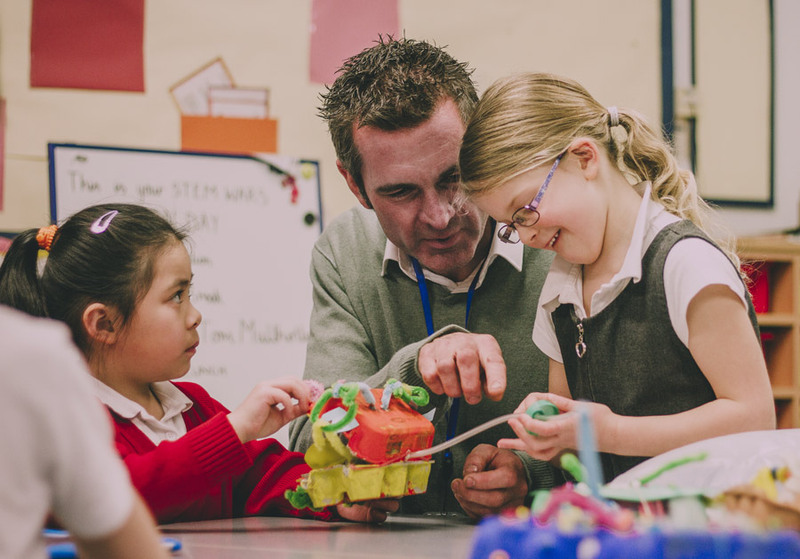 (https://www.pinterest.com/tlechildcare/national-stem-steam-day/) and https://www.pinterest.com/weareteachers/stemsteam-lessons-activities-and-ideas/) are both great spots to get creative and fun ideas. Innovation is the key to the future, and a strong foundation in S.T.E.M./S.T.E.A.M will help ensure that the future will indeed be bright. Have fun and celebrate the day!